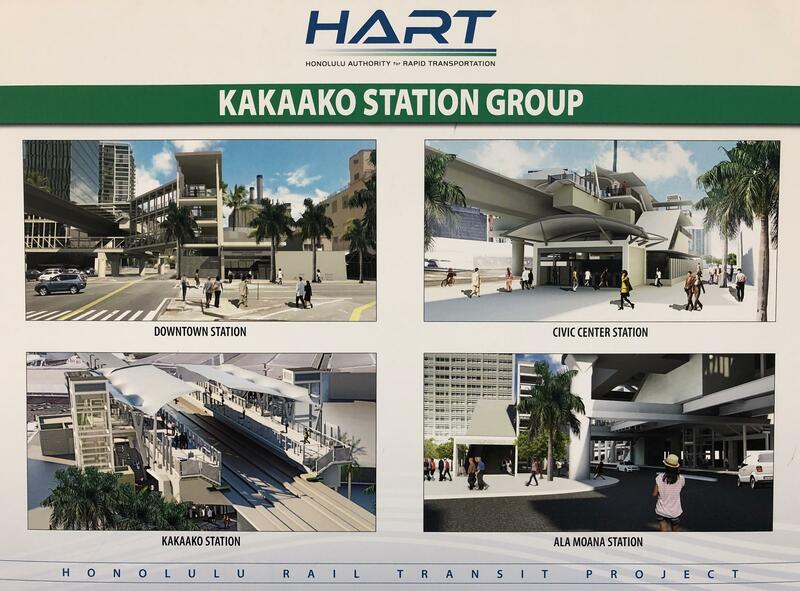 The Honolulu Authority for Rapid Transportation – HART -- is planning to award a contract late next year for the City Center rail transit segment, the remaining 4.1 miles of elevated guideway and 8 stations. But, HART CEO, Andrew Robbins, says relocating overhead and underground electrical and utility lines will be done first. The guideway and station contract will also include the Pearl Highlands Transit Center and Garage, a contract worth up to 1.5 billion dollars. Public and Private Sector Partnerships or P-3s will be actively pursued with long-term financial incentives to save taxpayer money. Mayor Kirk Caldwell fully supports P-3s. 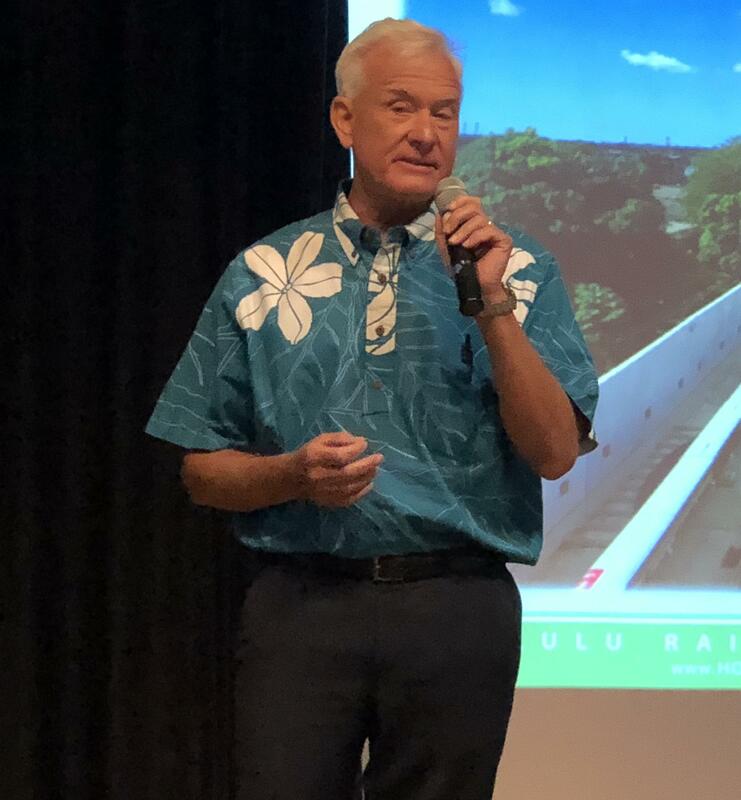 Mayor Caldwell also says the City would be willing to assist P-3s in acquiring more land for development through condemnation. 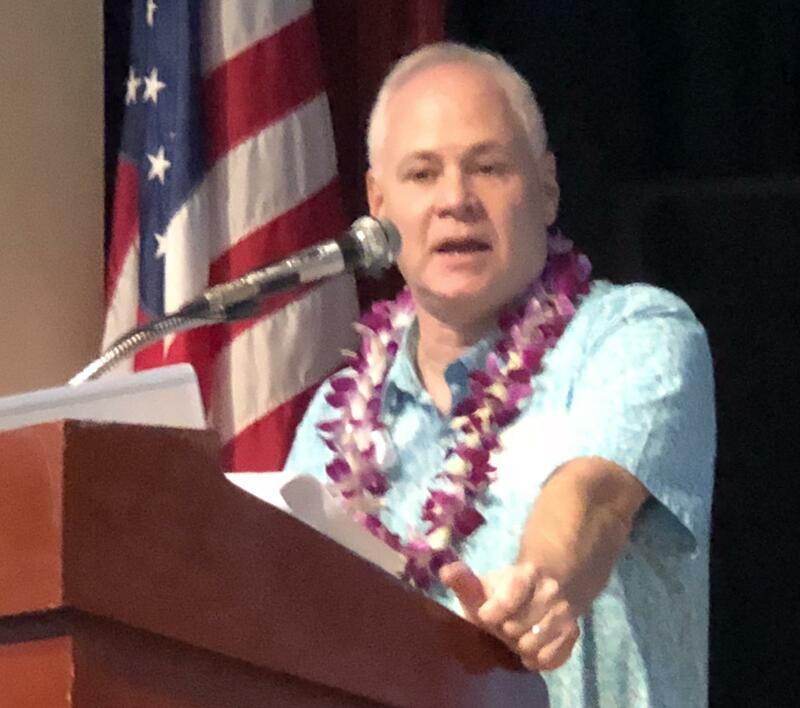 HART CEO Robbins says P-3s could eventually be used to help pay for future operations, maintenance and capital improvements. Rail transit centers could also duplicate those in Asia.